Thanks to a recent FACTOR grant, Indie pop songstress Emma Cook has finished recording her fourth album with producer Dean Drouillard (Royal Wood), the first single of which got her into the second round of the CBC Searchlight competition in 2017 and an official showcase at Toronto’s Indie Week. Chosen to be part of the Export Development Program at this years FMO Conference, Emma will be spending the next year touring and promoting her early 2018 release Living Proof. 2016 FACTOR Juried Sound Recording recipient Emma Cook combines a powerful and haunting voice reminiscent of Sarah McLachlan with the song stylings of Feist or Ami Mann. She also knows what it means to struggle. The Toronto indie-folk singer was well on her way to making a name for herself before a falling tree branch caused a serious head injury and forced her to take a hiatus from music to focus on recovery. 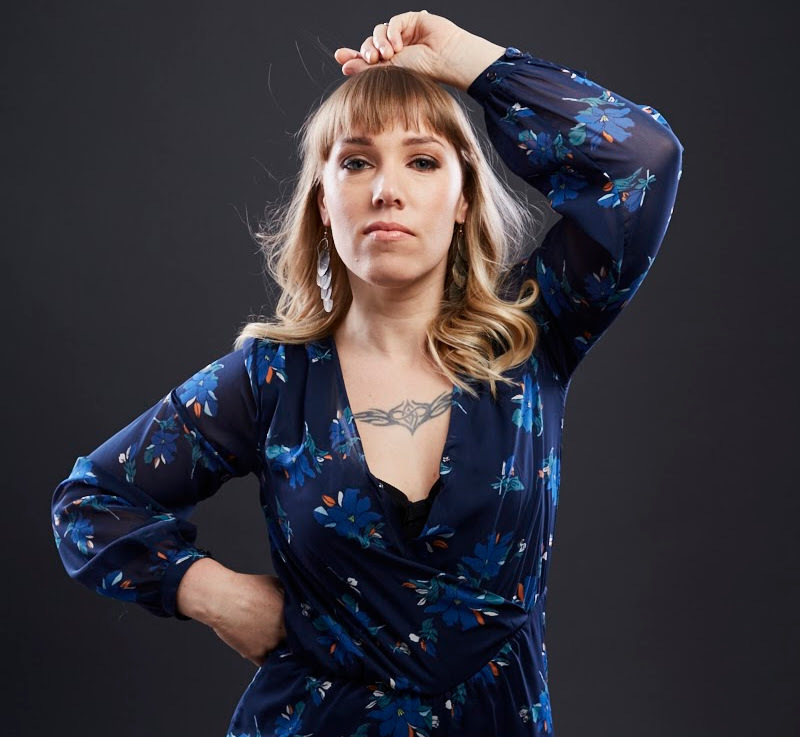 After a three year battle with Post-Concussive Syndrome, Emma drew 2016 to a close with the release of her third album ‘Same Old Song, produced by Mitch Girio (Emma-Lee’s Never Just a Dream). The cover of Same Old Song shows a single tree branch, an ode to the artists ongoing fight to recover from her injuries and the power of music to get us through the hardest of times. Same Old Song debuted at #3 on the folk charts in Edmonton and landed Emma a synch licensing deal with Community Tree Music in Vancouver. She performed the new album to a packed house at Toronto’s Burdock Music hall at the end of Feb 2017 and there was not a dry eye in the house. Before her injury, Emma had logged over 100 shows across Canada, the US and the UK and had official showcases at NXNE, CMW & Indie Week. She was a 2008 Toronto Independent Music Awards nominee and received an Ontario Arts Council grant to record her second album “Hit & Run.” Written and co-produced by Emma, both of her albums have garnered fantastic reviews and sought the attention of campus radio, CBC and the Verge on XM Satellite Radio. The Ontario Arts Council again backed the young artist, awarding her an International touring grant which took her from Toronto down to Mississippi and back in Feb and March 2009, with stops at SXSW, and NYC’s famed Bitter End. In early 2016 Emma began writing songs again. “They just started pouring out of me” she said, “I was channeling all of the loss and frustration, all of the pain and hardship of the last few years.” Thanks to a recent FACTOR grant, Emma has finished recording her fourth album with producer Dean Drouillard (Royal Wood), the first single of which got her into the second round of the CBC Searchlight competition. 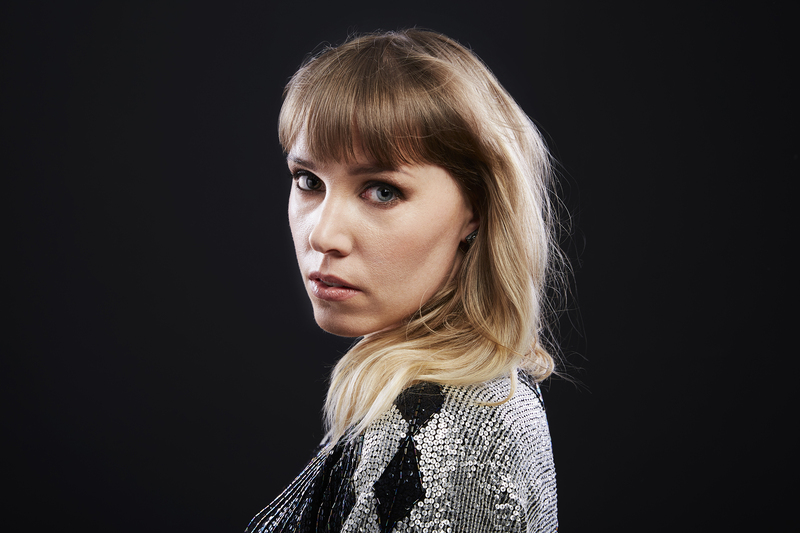 Emma looks forward to a busy year ahead with an official Indie Week showcase and being part of the Export Development program and the FMO Conference before releasing her new album and embarking on a Canadian and international tour.